January 12, 2019 - Like us now! 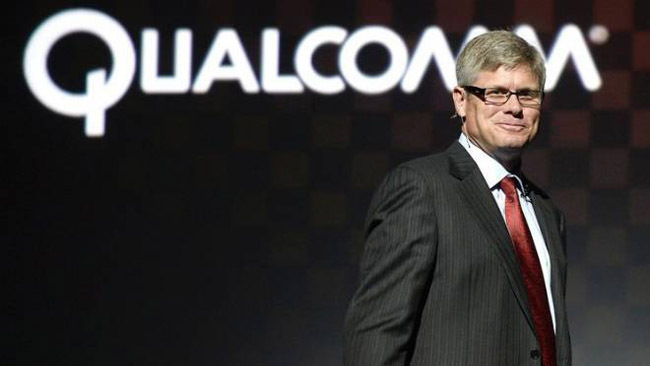 On Friday, Qualcomm CEO, Steve Mollenkopf, testified that Qualcomm pushed for exclusivity when it came to supplying modem chips for Apple’s iPhone because Apple demanded a $1 billion “incentive payment” to secure the deal. According to Mollenkopf’s testimony at a trial with the U.S. Federal Trade Commission, Apple said that the payment from Qualcomm (part of a 2011 deal between Apple and Qualcomm) would have been used to cover technical costs of transitioning from communication hardware made by Infineon that was used in iPhone rather than the components manufactured by Qualcomm. Qualcomm agreed to Apple’s request, in part, and provided an undisclosed amount to Apple as a rebate at the beginning of 2011. According to Mollenkopf, Apple received the rebate on the chips and licensing so long as Qualcomm was the sole supplier of modem chips for iPhone. Apple could choose another supplier, but in that case, it would lose the rebate provided by Qualcomm, causing a substantial increase in the price of the chips. 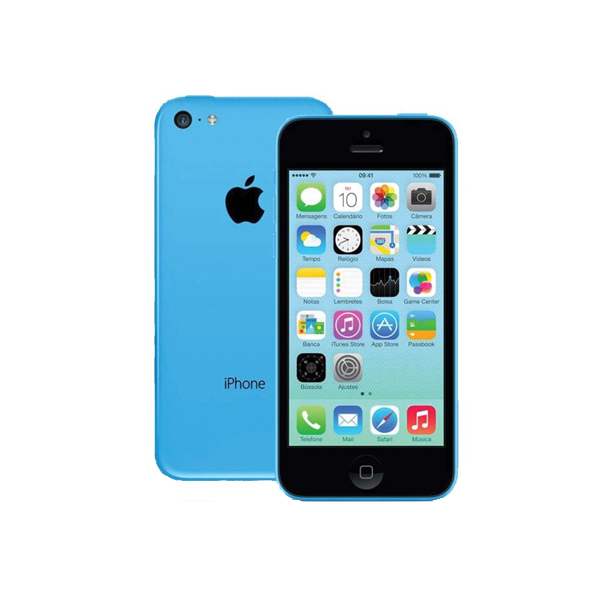 This deal was renewed in 2013, however, it put Qualcomm in a difficult position as it did not define the number of modem chips that Apple would have to buy from Qualcomm. “The risk was, what would the volume be? Would we get everything we wanted, given that we paid so much of an incentive?” Mollenkopf stated. It is due to this uncertainty that Qualcomm pushed for exclusivity and it wasn’t in order to block rivals like Intel, Mollenkopf added. An exclusivity agreement would make sure that Qualcomm sold enough chips to Apple to recover the payment. 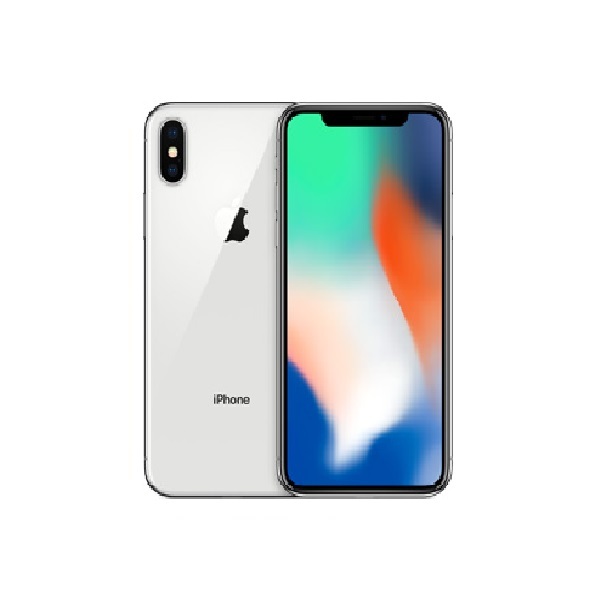 On the other hand, Apple’s supply chain executive, Tony Blevins, stated that Apple tries to diversify its supply chain by pursuing at least two suppliers and at most six suppliers for the numerous components in the iPhone.